Sweetwater, TN (April 19, 2018) - Bryant Boat Company is pleased to announce the newly revamped website (www.bryantboats.com). The site reflects both the evolution of the company as well as its vision for the future. Since 1990 Bryant Boats has stayed true to the original values by building boats with first-class performance and luxury in mind. Today, Bryant is a part of the industry’s most respected family of brands: Correct Craft. 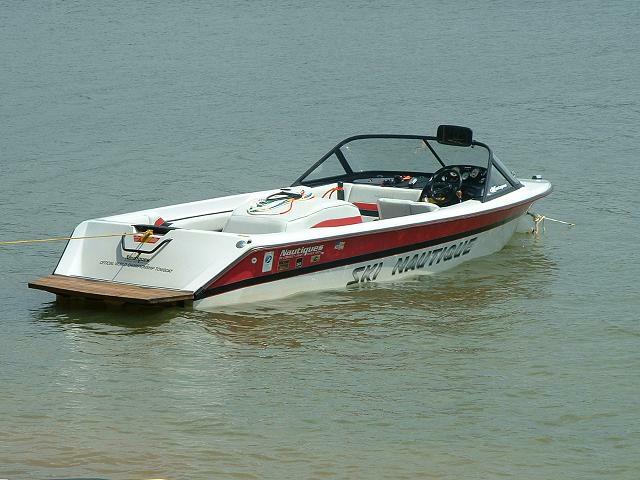 This partnership is guided by a team whose watersports pedigree reaches back to the roots of modern day boating and wake sports; a team that has also been responsible for creating some of the most sought-after watersports boat models in the industry. Bryant's new website and brand message speaks of its successful and ongoing transition into a company well beyond its craftsmanship heritage. Today the company competes in high-growth markets –– luxury products, wakesurfing, and forward-drive surf technology. The brand’s tagline “Where Luxury Meets Sport” invites customers to engage in Bryant’s market-leading surf technology without sacrificing the first-class comforts that have brought families together on the water for decades. Since its humble beginnings nearly half a century ago as Thunder Craft, Bryant Boats has become one of the most sought-after tailor-made luxury boats in the segment. Moving into the future with five new surf models for 2018, Bryant continues to raise the bar by balancing the leading edge of technology with the first-class comforts that have brought families together for decades. 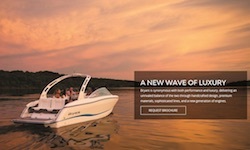 For more information please visit www.bryantboats.com.